Techgrlz mission is to share the stories of Girls and Women in Technology today, historically and look ahead to the future. We’ve all heard the statistics and challenges of gender equality in Tech. 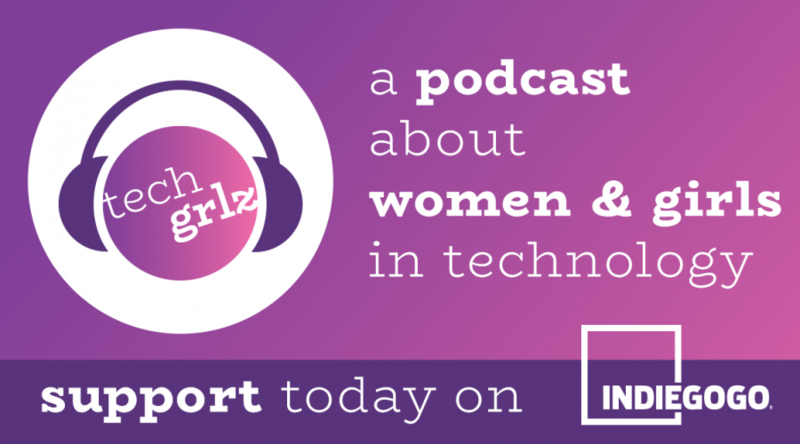 What do today’s Girls and Women think of Tech? Are they pursuing Tech as a hobby or a career path? Do they see themselves in the Tech leadership positions of tomorrow? Through this Podcast, let’s hear from Girls and Women; their stories and their ideas on what’s working and what isn’t.